"By learning how to make good exchanges, you almost certainly will have a decisive edge which could be enough to beat most under 2200 level players!" The simple “equal looking” exchange ten moves earlier started an unstoppable losing sequence. It was all over afterwards. It is a very common situation the vast majority of club players are in. 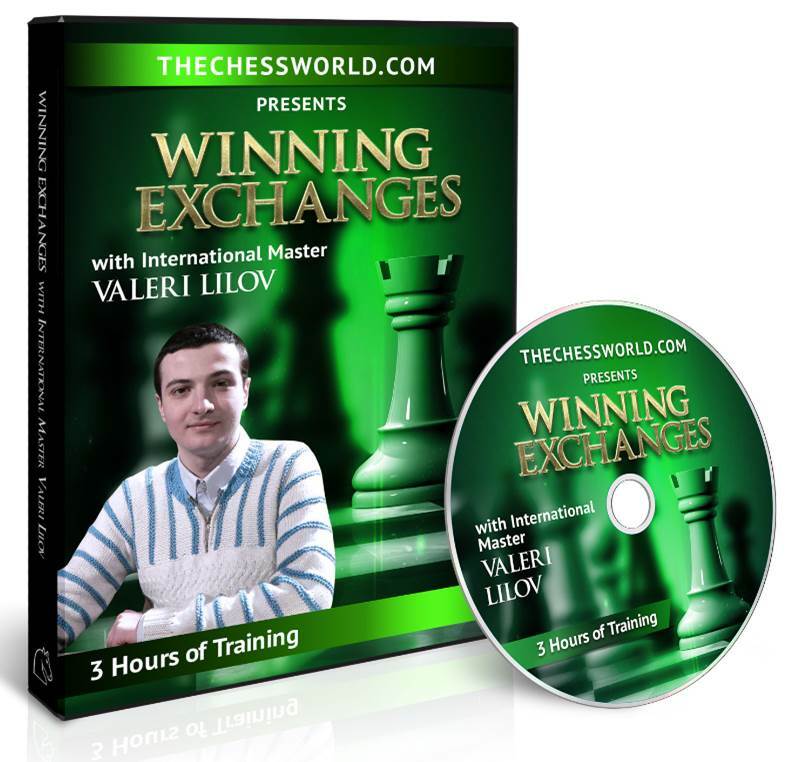 Instant download of 3 hour long “Winning Exchanges” video course with IM Valeri Lilov. 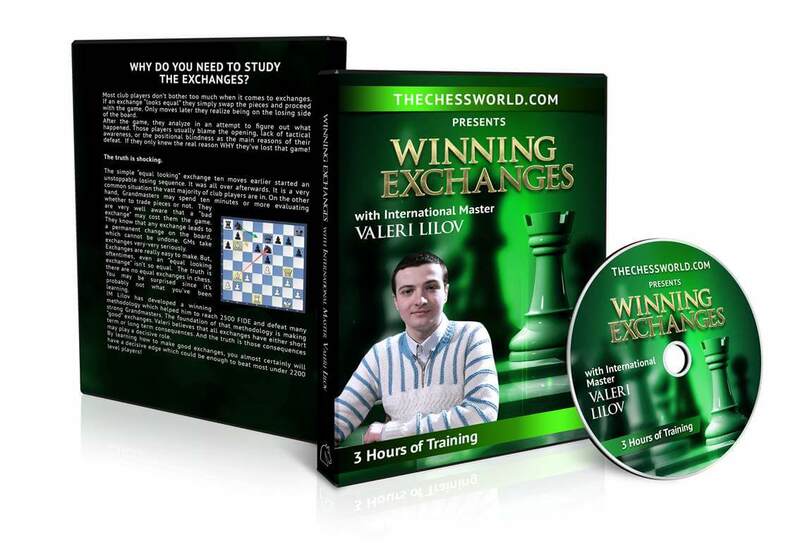 The video covers the most important ideas and methodology that Grandmasters use to obtain advantage by exchanging off bad pieces and saving the good ones. How do strong players decide whether to exchange pieces or not? (This is something that all Grandmasters understand, and club players don’t). What grandmasters know about static and dynamic positions that allow them to come up with a precise winning plan again and again? 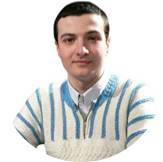 What is the single most important principle you have to know to decide whether to trade a piece for the pawns? How do you evaluate critical exchanges the way the Grandmasters do? How to use imbalanced exchanges to get an upper hand in positions with no clear plan? How to exchange pieces in such a way that your positional improves and your opponent’s position degrades? Most important ideas and methodology that Grandmasters use to obtain advantage by exchanging off bad pieces and saving the good ones.